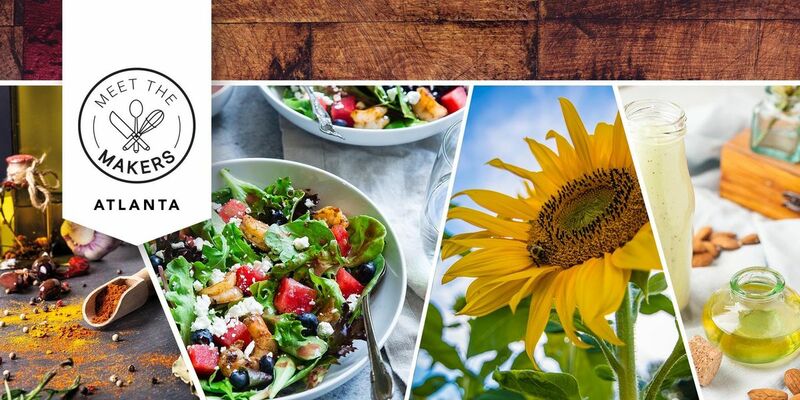 Join the Emmy-winning producer and host of tasteMAKERS, Cat Neville, for a live culinary experience celebrating the flavor of Atlanta's culinary scene. 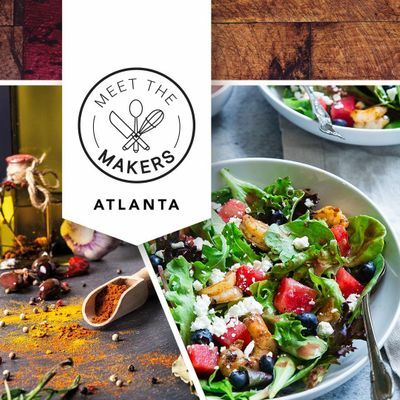 Meet the Makers: Atlanta is Sunday, March 24, at Georgia Public Broadcasting. The live show will feature segments from the show, live interviews and demos with Clay Oliver of Oliver Farms Artisan Oils, Rikki Waite of My Grandma's Empanadas, Steven Satterfield of Miller Union, and Jodi Daley from International City Farmers' Market. Doors open at 1:30pm, the program starts at 2pm, and the tasting experience and Makers Market begins at 3pm. 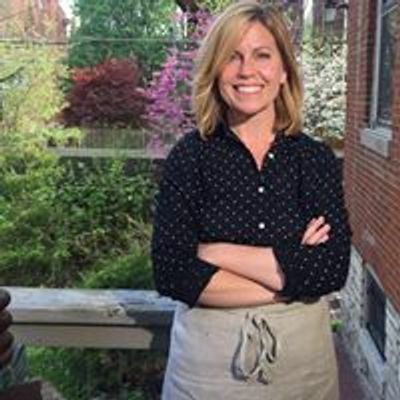 Meet the Makers is a companion to tasteMAKERS, a new national public television series that celebrates the makers who are rolling up their sleeves and defining the flavor of American food and drink.